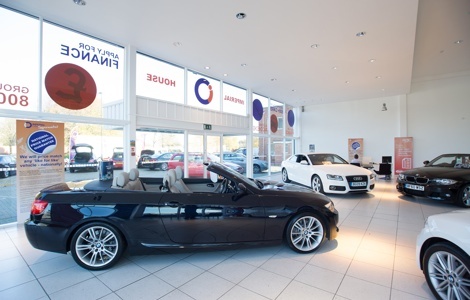 Service Offers, MOTs, Repairs - Main dealer servicing, non-main dealer pricing! Great Offers on Car Servicing & MOTs only £29.50! 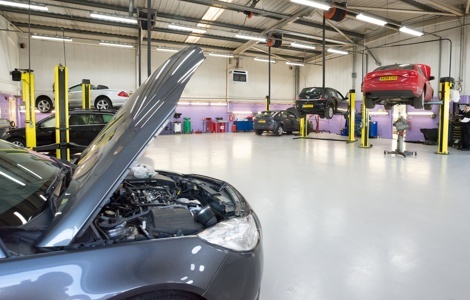 We service all car makes and models at the Imperial Car Service Centre in Millbrook, Southampton with cut-price MOTs, competitively priced service plans and free vehicle healthchecks. Our brand new car servicing facilities including an MOT test bay (VOSA Class IV accredited) are now open at Millbrook, Southampton - see map. Oil Service & Free Car Health Check for only £49.99! To mark the opening our new car serving facility in Millbrook (Southampton), we have some great offers. Add in Your MOT for just £29.50 Extra! When you get your car serviced at Imperial Cars, we will carry out an MOT if you need it for just an extra £29.50! To arrange a service for your car please get in touch today - book your car in for a service. We have a comfortable reception area with free coffee or tea and we can provide you with a courtesy car while we service your car - usually a Mercedes A class (subject to availability and a small admin charge of £10 + VAT per day). We provide excellent prices and great service - retail car servicing and MOT testing . We will service all makes and models of cars to the manufacturer's specification schedule. Imperial Car Service Centre offers three levels of service that are all designed to meet the varying needs of cars regardless of their age, condition or history - any make, any model. For more information about what is included in our Silver, Gold and Platinim Services, please see our car services checklist. This is a 6 month service and is designed for high mileage car users, or where the manufacturer recommends frequent checks. This service helps maintain your vehicle and includes an oil and filter change and a range of checks on many fundamental items. This is a comprehensive annual service for trouble free motoring. It meets manufacturers service schedules with many checks and adjustments including changing the engine oil, oil filter and air filter. This 24 month service covers all areas of essential maintenance. In addition to all the items included on the Gold service we cover items that are recommended for replacement every two years. This includes changing the air filter, brake hydraulic fluids, external fuel filter and spark plugs. Our Parts Department are happy to provide original manufacturer parts and components or we can source aftermarket parts, often at better value. When you book your car in please ask us for details of our Car Service Plans - these start as low as £13.99/month! There are some terms and conditions relating to our service plans so please just ask a member of our Service Team for full details - a great way to spread the cost of your car servicing!